ASOS (LON:ASC) posted an 87% year-on-year first-half profit before tax decline on Tuesday following its weak performance over the festive period. During the week before Christmas, the online fashion brand issued an unexpected profit warning to warn of its weak performance, sending shares crashing over 40%. “Our performance across H1 has been disappointing and we are capable of achieving more. 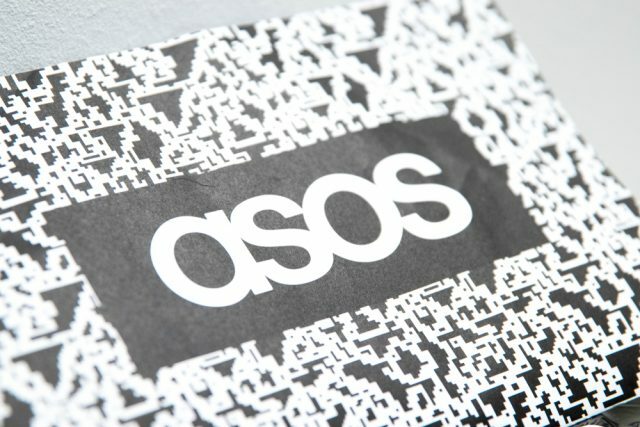 Whilst delivered against a challenging market backdrop, our performance was undoubtedly impacted by the large scale transformational projects we have been undertaking and some of the choices we made on short term pricing, marketing and inventory to manage the business through this period,” ASOS said in a a statement. Profit before tax for the six months to 28 February was at £4 million. This compares to the £29.9 million figure for the same period a year earlier. The online retailer, who grew its total sales by 14%, posted a trading update in March to warn that its UK and European sales had slowed down. “We grew sales by 14% despite a more competitive market. ASOS is capable of a lot more. We have identified a number of things we can do better and are taking action accordingly. We are confident of an improved performance in the second half and are not changing our guidance for the year,” Nick Beighton, CEO of ASOS, commented on the results. ASOS is one of the many retailers suffering from weak trading, despite it trading exclusively online. Both online and high street retailers have struggled over the past few months. Recently Footasylum (LON:FOOT) was purchased in a £90 million deal by the active wear retailer JD Sports (LON:JD) as it struggled for survival amid tough trading conditions. Bonmarche (LON:BON) issued its third profit warning in six months following significantly weak trading over the past few weeks, causing shares in the business to slide. At 08:20 BST Wednesday, shares in ASOS plc (LON:ASC) were trading at +3.02%.